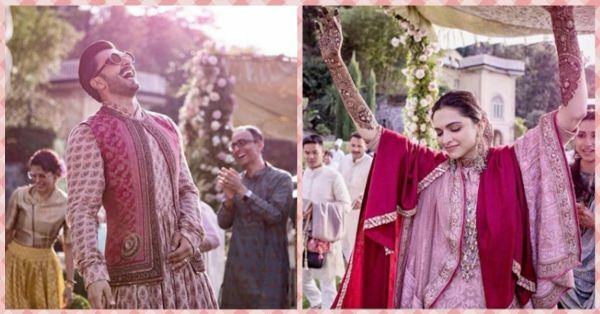 5 Ideas To Steal From Deepika & Ranveer's Mehendi Ceremony! 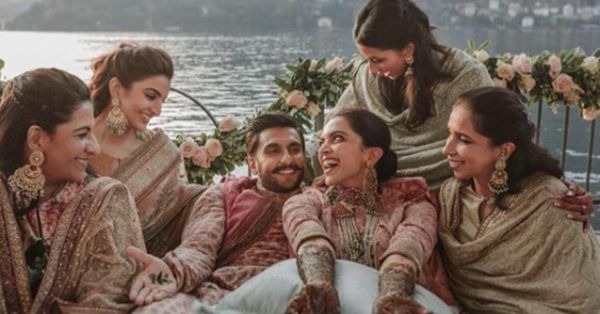 Deepika and Ranveer's official wedding photos are here and guys, they legit broke the internet. Yeah, and I'm not just saying that figuratively, they actually freakin' broke Instagram and Facebook. But before that happened, we had a look at all the mehendi photographs and we've got to say, it was one heck of a dreamy affair. DeepVeer (and their wedding planners) sure knew how to successfully host a ceremony and here are five ideas you can totes steal from them. DeepVeer have take twinning to the next level. On the mehendi they both wore shades of pinks and reds and they embodied love. Even if you don't want to go for fully-coordinated outfits you can take elements of each other's looks and add them to yours. With similar palettes, even the pictures look more balanced. If you're considering a destination wedding, let the natural beauty of the place shine. Ranveer and Deepika went for natural blush pink roses with minimal elements and let the picturesque landscape of Lake Como stand out. Be a bride-chilla, DP shows you how! Gone are the days when the bride sits in one corner with her chin down and has to act all coy and poised. Dance and make merry with your closest friends and family (and fam to-be) coz it's your wedding day, the happiest day of your life- live it to the fullest! 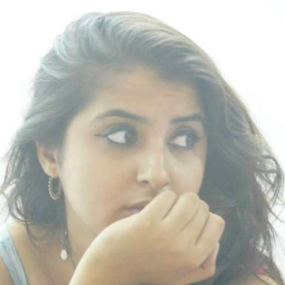 Unconventional is in and breaking stereotypes is the norm of the day. Ranveer won our hearts when he wore a printed anarkali. Who said men can't carry off offbeat ensembles. Not just Deepika and Ranveer, even their families followed a theme. They looked gorgeous in their colour-ordinated outfits that are giving us major goals!